What year did you start skateboarding? I got my first real pro board when I was 10 from Surfside on Bank st. 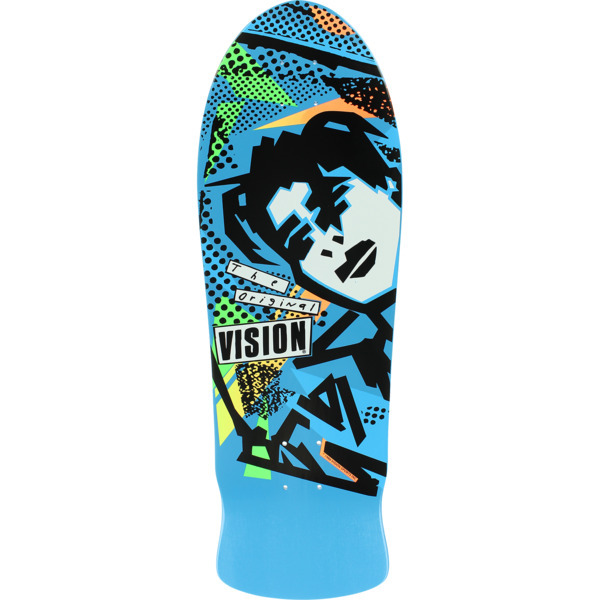 It was a Vision Mark Gonzales. That was in 1986. 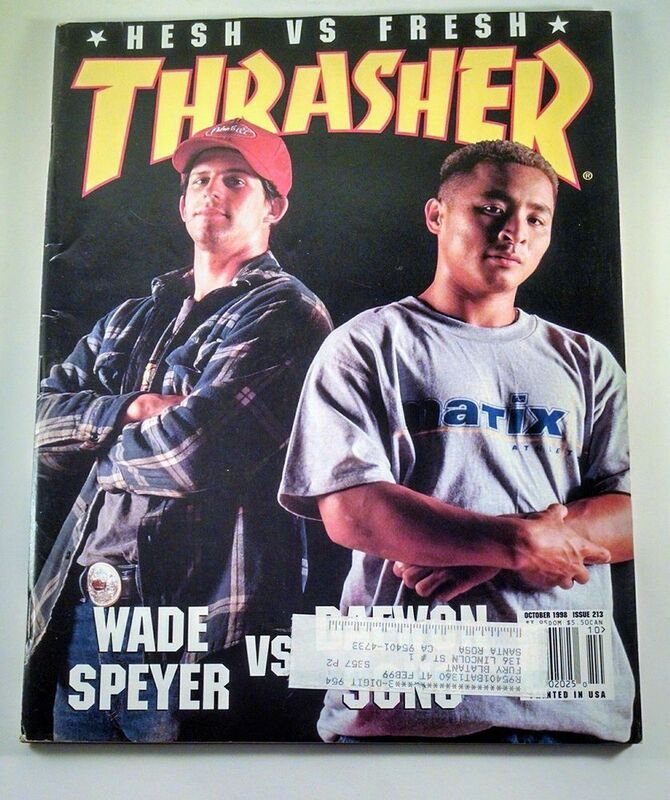 What would you say has changed in skateboard culture since those days? Well it's definitely way more popular now, and more accessible. It is more accepted in general by the public. Back when I first started, skateboarders were regarded as rascals and punks. The majority of skateboarders at that point in time weren’t “normal”. They were weirdos! Nowadays there are all kinds of people that skate…including jocks etc… which is super cool! Totally! What were the transitions in skateboarding like from the late 80s to the 90s to the early 2000s? In the late 80s if you’d bump into another skater on the streets, you’d be friends instantly. You’d go out and skate all day with each other. The 90s were very different from that. I remember early into the 90s, skating down Sparks street with my friends and seeing another gang of skaters who gave us very cold vibes. It wasn’t all friendly anymore. There was way more attitude in the 90s for sure. I feel like this was skaters’ way of trying to copy what was going on at EMB. Where else would you get this idea from that you need to be a jerk, all of a sudden? From skate videos and mags, you knew that at EMB, people were getting their boards stolen and other harsh stuff. It was massively influential. The early 2000s brought on the era of “hesh vs fresh”...which was the worst. Skaters began pigeonholing fellow skaters based on their preference towards rock n roll/heavy metal music (hesh) or hip-hop (fresh). I always liked both of those types of music, you know? and I felt like I was being forced to pick one or the other. I definitely recall those days. It was almost like you were expected to hang with a certain group of people and do a certain set of tricks based on the side of “hesh vs fresh” you were on. For the most part, it seems like those strict borders have dissolved. You’re not expected to “fit a certain mould” as much as you’d used to be. There are all kinds of skaters doing all kinds of tricks, listening to all kinds of music. Absolutely. It’s better this way.